Any size and sector business looking to grow. 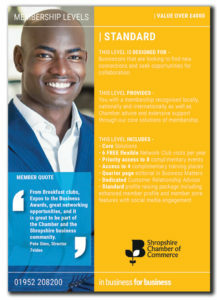 The services included will aid you to raise the profile of your business and develop future opportunities. 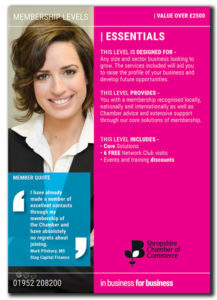 You with a membership recognised locally, nationally and internationally as well as Chamber advice and extensive support through our core solutions of membership.